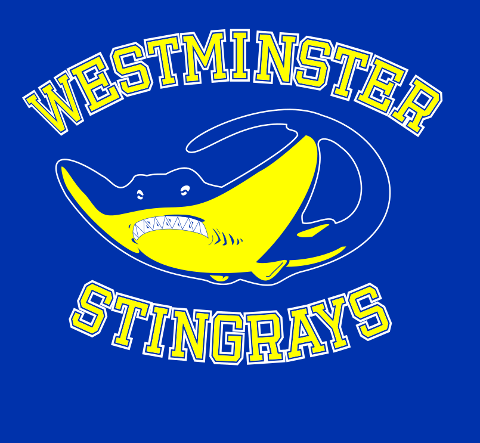 The Westminster Stingrays Swim Team is a non-profit summer swim program that uses the Westminster City Pool as our home base. 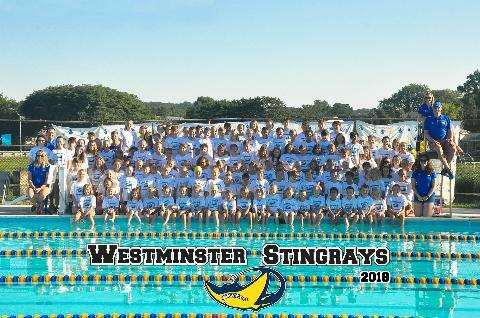 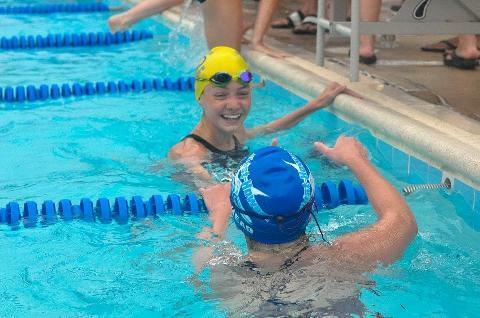 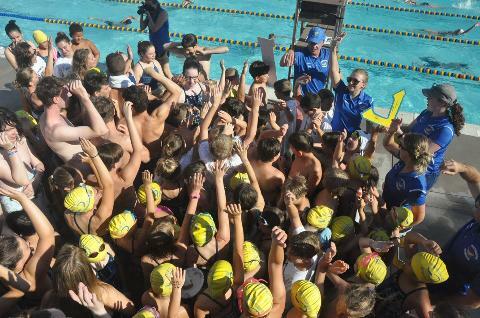 Our program stated in 1989 and has grown each year to a team of over 150 swimmers. 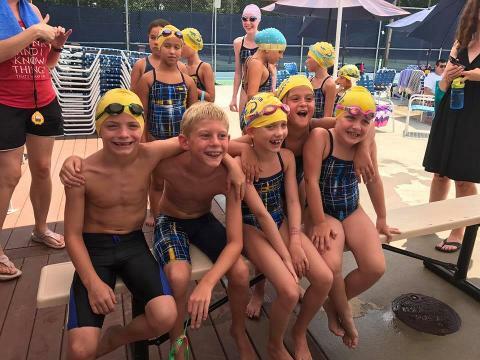 Our team competes in the Central Maryland Swim League and also provides a robust swim lesson program for the community. 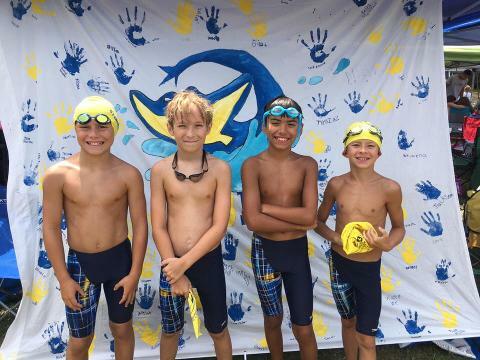 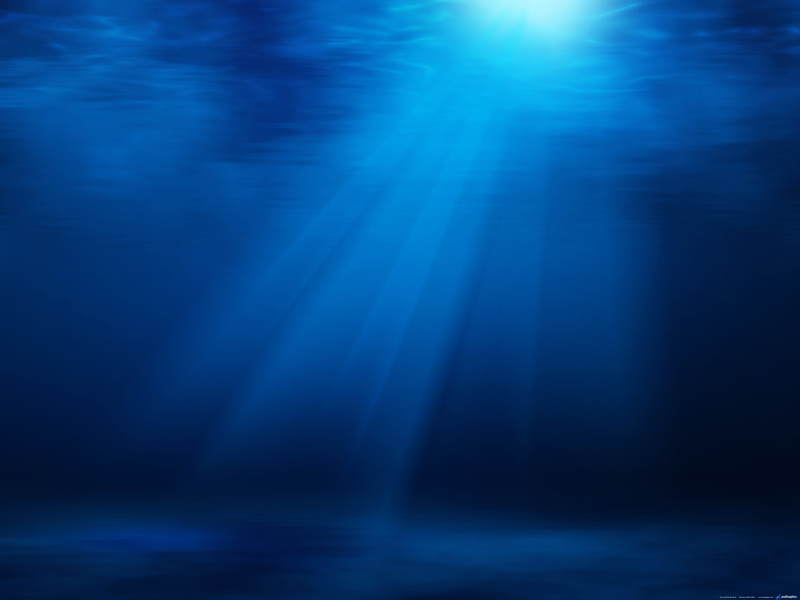 Due to the change in the CC school calendar there will be no lessons or swim team June 17th and 18th. 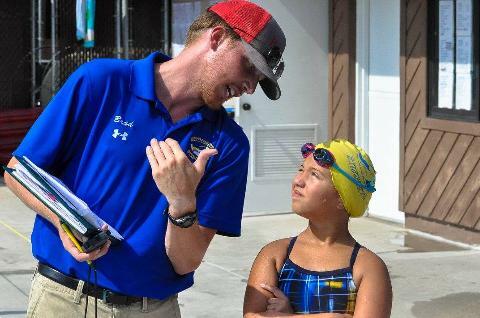 Lessons will be made up on Friday.